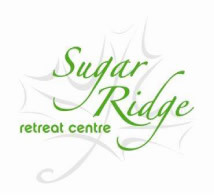 Welcome to Sugar Ridge! 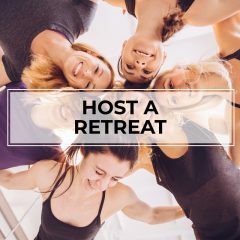 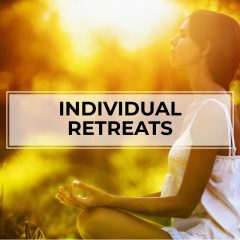 It is our mission to provide a space for you to be nourished in body, mind and soul. 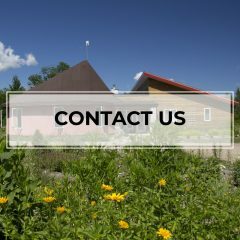 We envision a welcoming space where you are free to be yourself and have the experience you need. 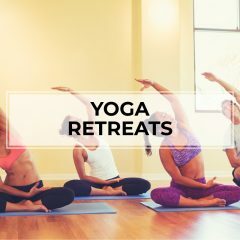 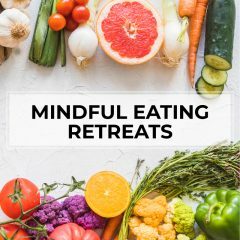 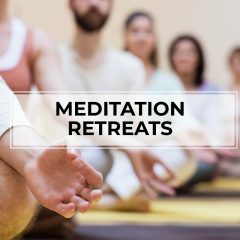 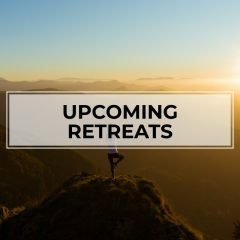 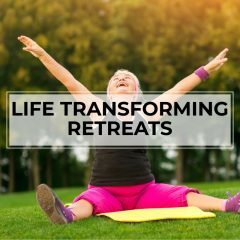 Full list of upcoming retreats at Sugar Ridge!